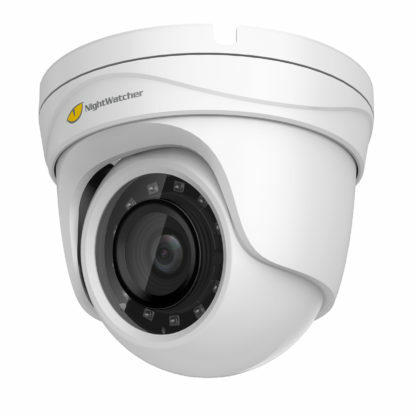 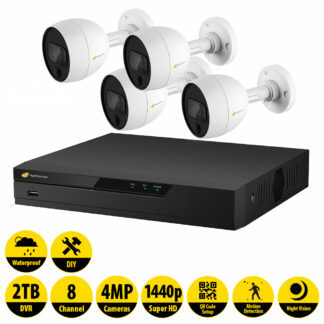 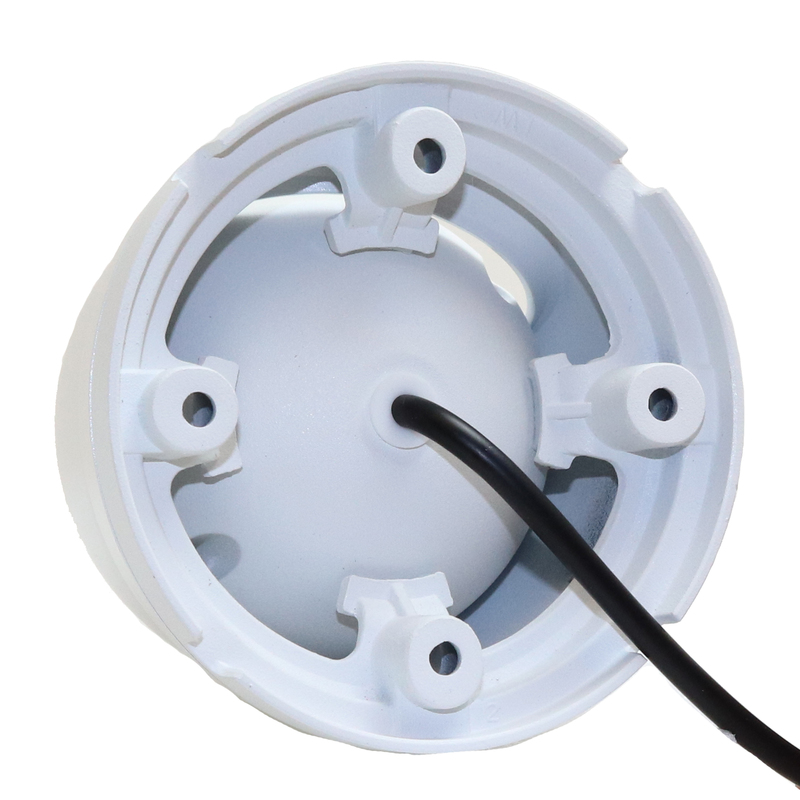 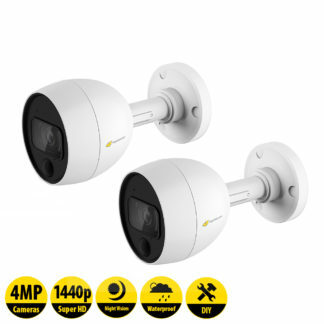 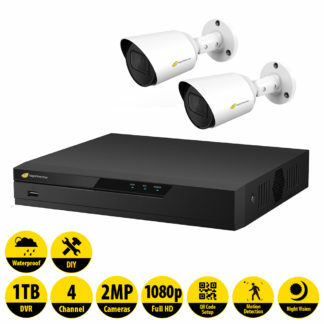 Waterproof 4MP Indoor / Outdoor dome cameras are directionally adjustable while being discrete and inconspicuous, suitable for installation both inside and out. Equipped with night vision Infra-Red illumination for day or night operation. 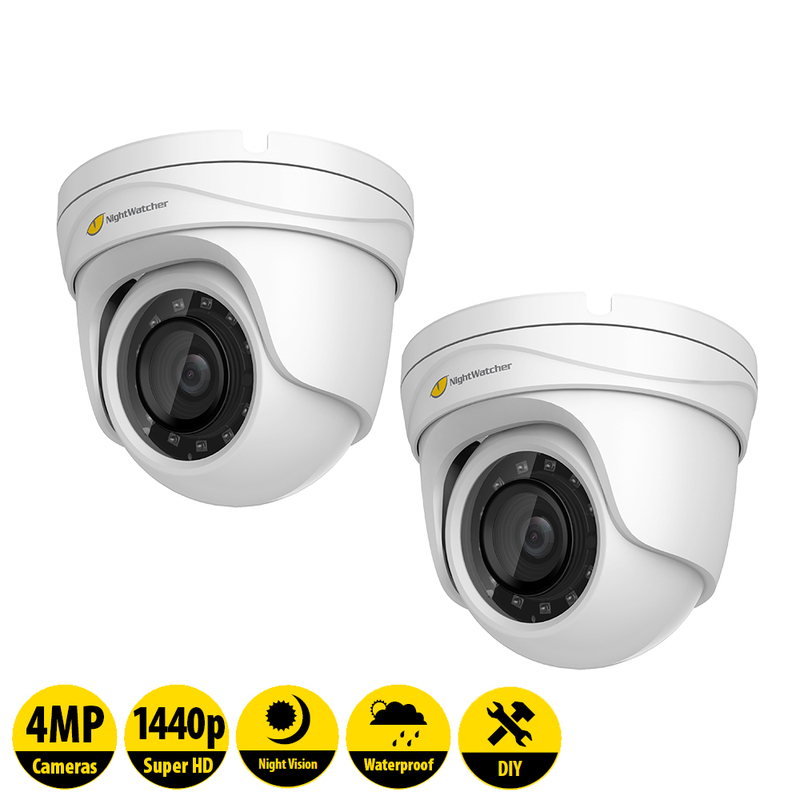 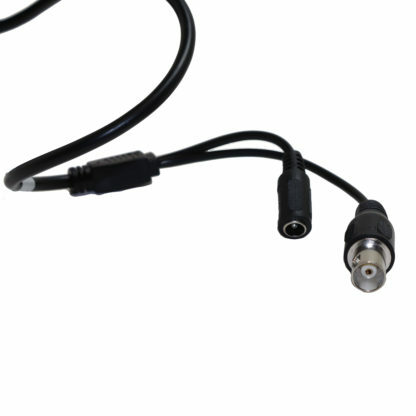 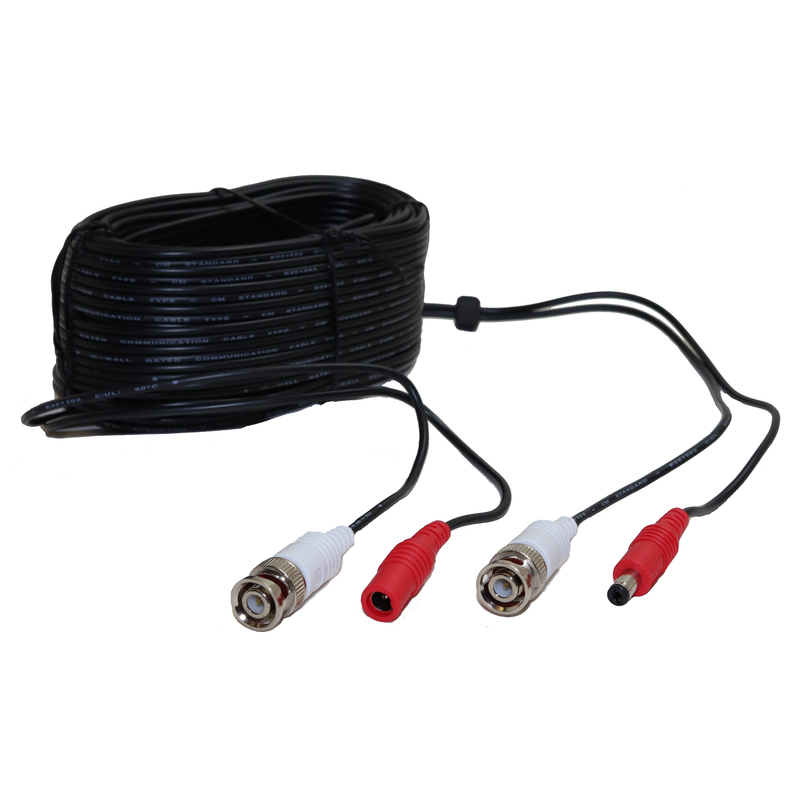 With Super HD 4MP resolution at 2560 x 1440, you can feel safe knowing you are capturing detailed recordings of above-standard High-Definition resolution.